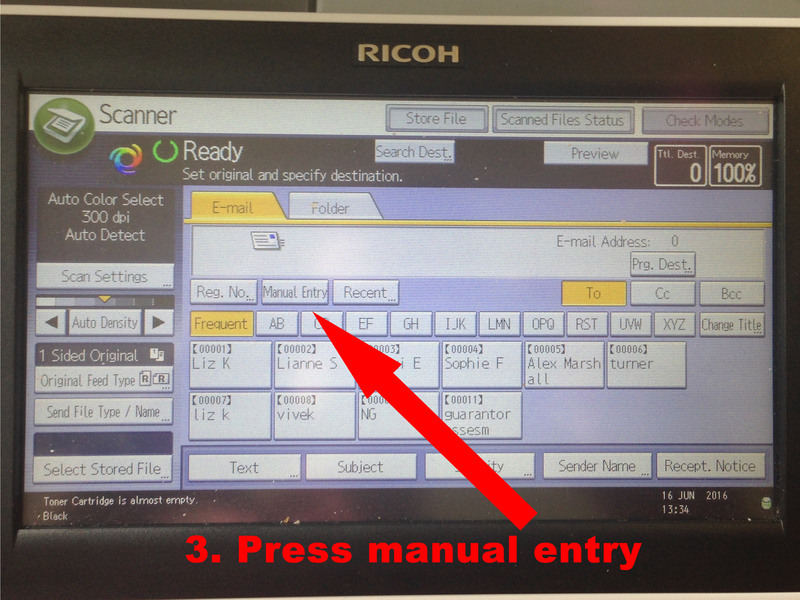 The library photocopier supports scanning documents, and sending them directly to your email address. The guide below should help you with using this service. 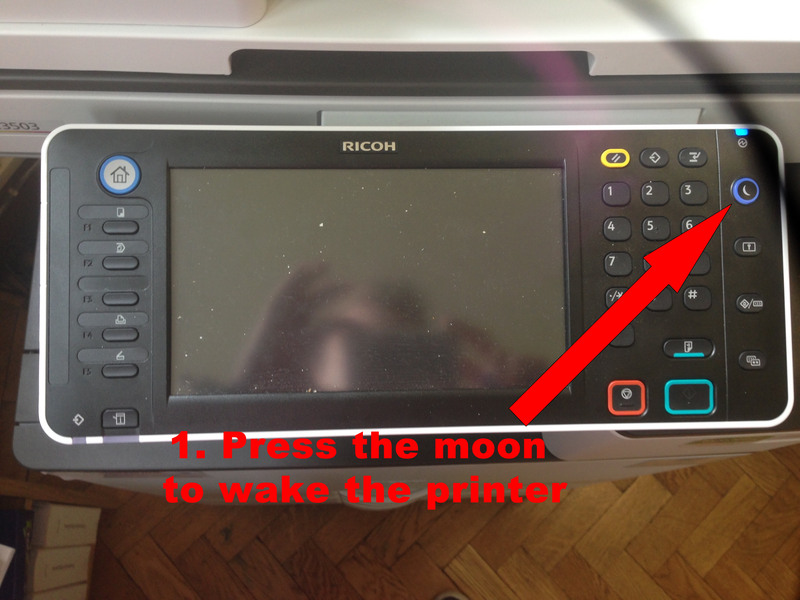 The copier is located in the Upper Library, through the door at the back, and is available to use 24 hours a day. N.B. 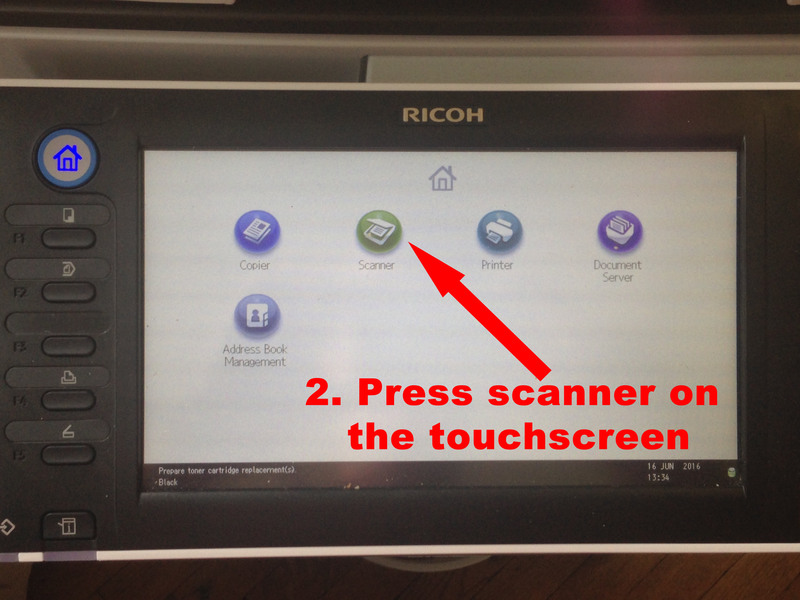 The scanner can only send documents of up to 25MB in size (very roughly 80 pages). 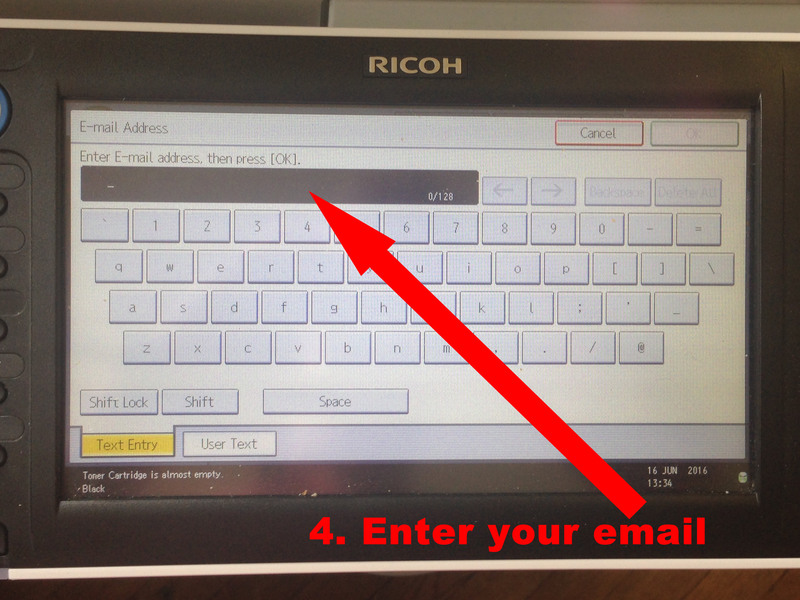 If you exceed this, you won't get an error message but you'll get a lot of junk in your inbox.